Dental Smiles > Blog > Uncategorized > Where can I find an Austin Dental Office? Are you looking for exceptional preventive care in the community of Austin, Texas? Dental Smiles is the practice for you! At Dental Smiles, our highly skilled and experienced dentist, Dr. Divya Shetty, provides state-of-the-art preventative treatment for patients of all ages. 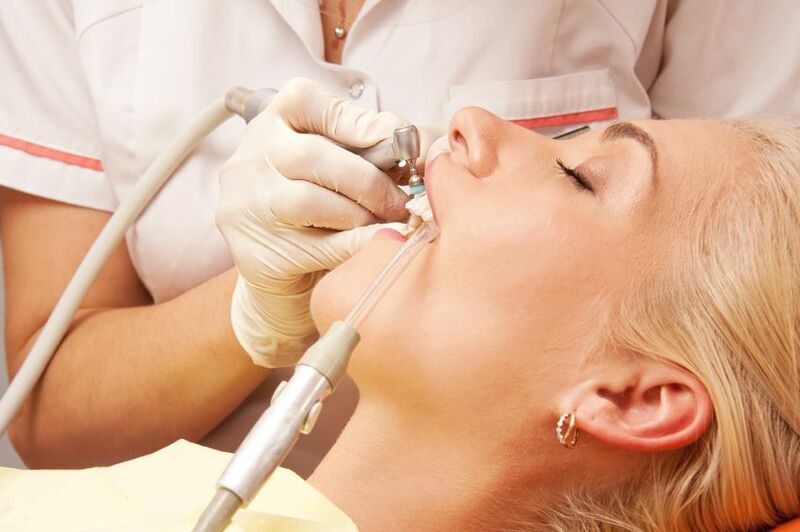 Our practice is committed to helping each of our patients establish a proper oral care routine that will last a lifetime; you can always count on the expertise of the team at Dental Smiles to have you feeling your healthiest and looking your most beautiful. Make the Austin dental office of Dental Smiles your first choice when it comes to addressing the oral healthcare needs of your family. When you and your loved ones visit our Austin dental office for your semi-annual preventive checkups, we will provide you with a comprehensive smile examination. By performing our exam twice a year, we can detect a wide range of issues, which may not yet be presenting you with any obvious or uncomfortable symptoms. As part of our preventive exam, we will instruct you in the best methods of brushing and flossing, nutritional guidance, and which habits may be harmful to your oral health. We will also conduct a professional teeth cleaning to remove dental plaque from areas that cannot be reached with your toothbrush and floss at home. As an added level of protection for the smiles of our younger patients, we offer essential treatments like enamel-strengthening fluoride and dental sealants to shield their teeth from decay. You deserve to be treated by an Austin dental office that can offer the highest-quality care possible. At Dental Smiles, we can help you to prevent the onset of conditions like tooth decay and gum disease, as well as provide a comprehensive range of services to restore or enhance your smile. For more information about our office, or to schedule an appointment, please call us today.